Keeping everybody happy is an art, it is also a science with countries like Bhutan adopting a Happiness Index as a measure of prosperity for their country. 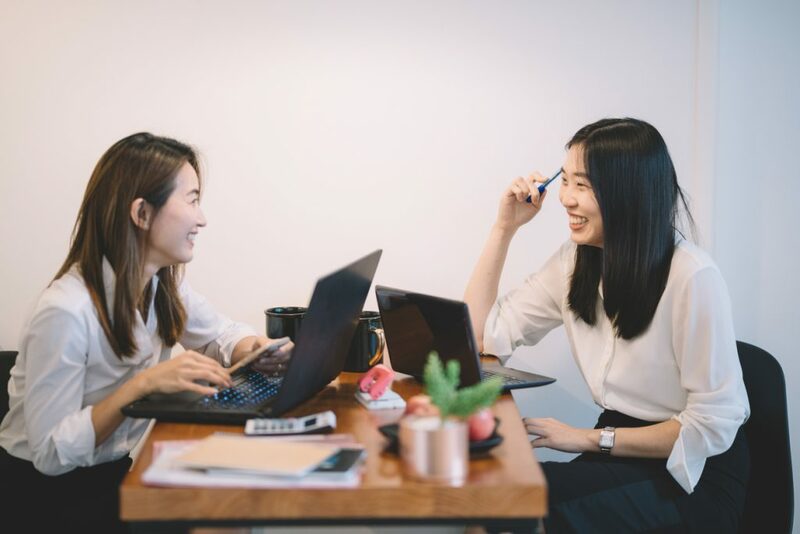 While commercial SMEs in the real world may find it less useful to adopt Happiness as an overall measure of business success there is value in strategies for creating happy employees. Chade-Meng Tan, the ‘Jolly Good Fellow’ and a pioneer employee at Google, educated Google staff to find purpose and be compassionate in the work place by running a popular in-house motivation course that has had over two thousand participants. Before he joined Google Meng worked as a software engineer in Singapore for several years stating he managed not to get fired in a difficult workplace by asking himself, “how can I make my boss and colleagues happy?” then going out and doing it. Figuring out what makes your peers and customers happy is difficult as happiness is often momentary and can change in a day or a minute. A deeper and less discussed debate that has surfaced recently is happiness versus meaningfulness. A Stanford research project explored the key differences between lives of happiness and meaningfulness. Dramatic differences exist and, an SME owner should not underestimate the power of meaningfulness for employees and customers. “The quest for meaning is a key part of what makes us human,” the researchers concluded. In a study published in the Journal of Positive Psychology, Jennifer Aaker of Stanford Graduate School of Business, along with colleagues, found answers about life in how people spend their time and what experiences they cultivate. “Happiness was linked to being a taker rather than a giver, whereas meaningfulness went with being a giver rather than a taker,” Aaker said. Getting what you want and need: While satisfying desires was a reliable source of happiness, it had nothing to do with a sense of meaning. Past, present and future: Happiness is about the present, and meaning is about linking the past, present and future. When people spend time thinking about the future or past, the more meaningful, and less happy, their lives become. If people think about here and now, they are happier. Social life: Connections to other people are important both for meaning and happiness. But the nature of those relationships is how they differ. Deep relationships, such as family, increase meaning. Spending time with friends may increase happiness but has little effect on meaning. Conflicts and stress: Highly meaningful lives encounter lots of negative events and issues, which can result in unhappiness. Some tasks can be joyful but are also connected to high stress – thus meaningfulness – but not always happiness. While the lack of stress may make you happier, when people retire and no longer have the pressure of work, meaningfulness may decline. Self and personal identity: If happiness is about getting what you want and need, then meaningfulness is about expressing and defining yourself. A life of meaning is more deeply linked to a valued sense of self and one’s purpose in the larger context of life and communities. An SME owner should benefit from thinking of strategies that make meaningful employees=meaningful customers to achieve their business goals. The Internet has become an important tool for reaching customers and building brand awareness. 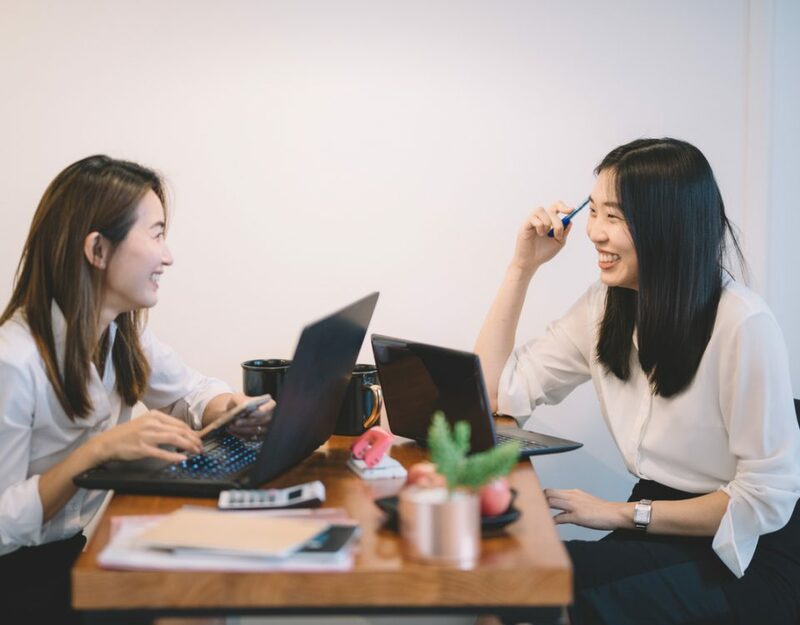 In the process of getting the word out, SMEs often fail to create truly meaningful online relationships between employees and customers. Strong relationships allow you to form strategic partnerships leading to referrals or repeat business. Here are 10 tips you can use to build more meaningful business relationships online. Time dedicated to online networking is limited so, to make the most of your efforts, it’s important to create a plan to reach your business goals. Each post can move you forward. One of the best ways to reach a large audience quickly is to find influencers. This group of people has a large number of online followers and a broad reach that can quickly get your name in front of a large audience. Seek out the tools you can use to identify top influencers in your field. One of the best ways to build your online presence is to participate in a natural way. Find topics of interest, including personal interests, and join a conversation. If you are watching a big sporting event or any other show, joining in conversations on social media can be a great way to network. As you’re following others in your field, you are bound to find common interests. Capitalise on this by interacting on those topics. If you share a common love for a certain team take the chance to tag that person in a social media post, starting a dialogue that could lead to a long-term business relationship. Online, we tend to follow those who regularly provide information that is valuable to us. So why not repost or re-tweet interesting articles or create your own blog filled with insight. As you build your follower base, pay more attention to quality than quantity. Buying followers can result in a sizable audience that never really pays attention to your posts. It’s more valuable to find followers who are interested in what you have to say. As you post blogs and share the link online, it’s important to find a way to capture that audience in some way. Opt-in email lists are a great way to gather customer names for sending newsletters and special deals. With each blog post, you should also invite readers to follow you on social media and share the content across their own networks. Too often, brands scare off followers and email subscribers by simply being too spammy. Rather than overwhelming consumers with marketing information, instead focus on providing interesting or useful information. Followers will naturally want to learn more about your brand if they find your content interesting. Your blog can be one of the best networking tool you have, when used correctly. Regularly read blogs you find interesting and share the information with others. Ask other professionals to guest blog and offer your own services on colleagues’ blogs. The back links will help with your search ranking and create a larger audience. As you find others whose work you respect, support them on social media sites. Endorse their skills, share their blog content, and re-post their work. The key to true lasting connections for SMEs is offline. Introduce yourself to social media connections at conferences or ask to meet for coffee, or even better for a beer. If an online contact is appearing at an event near to you make the effort to go and meet them they will likely appreciate it and remember it. As a leading SME owner why not try using permutations and combinations of happy + meaningful employees = happy and meaningful customers. Get Happy! Get Meaningful! Geddit?